Lonnie C. Motion hurries to write his poem before Miss Edna's voice, which rings in his ears, can tell him to be quiet and snuff out the "candle" of his thoughts. Lonnie writes poem after poem to help himself deal with his world, his feelings and his loss. The most important person in his world right now is his sister, Lili, but she lives with a different foster family. Lonnie watches as his school friends struggle with their own challenges. This is a story about loss in children's lives and it's a story about all different kinds of families and the power of a great teacher to make a big difference. 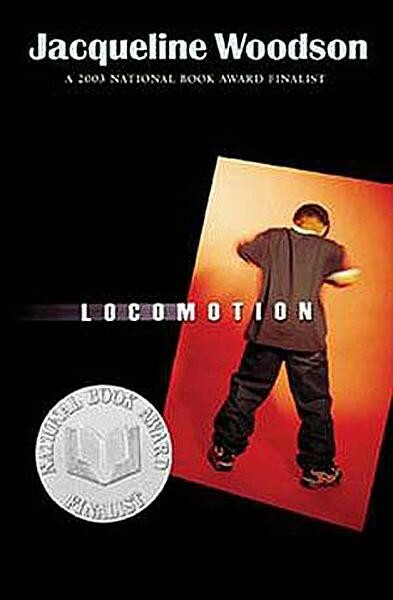 Heartfelt and sensitive, as always, Jacqueline Woodson has "clarified" the innermost journey of this young life.